Get in the Game with this NCAA Montana State Bobcats Team Spirit area rug from Milliken and Company - the leader in textile research and design. Made of 100% nylon pile fiber. 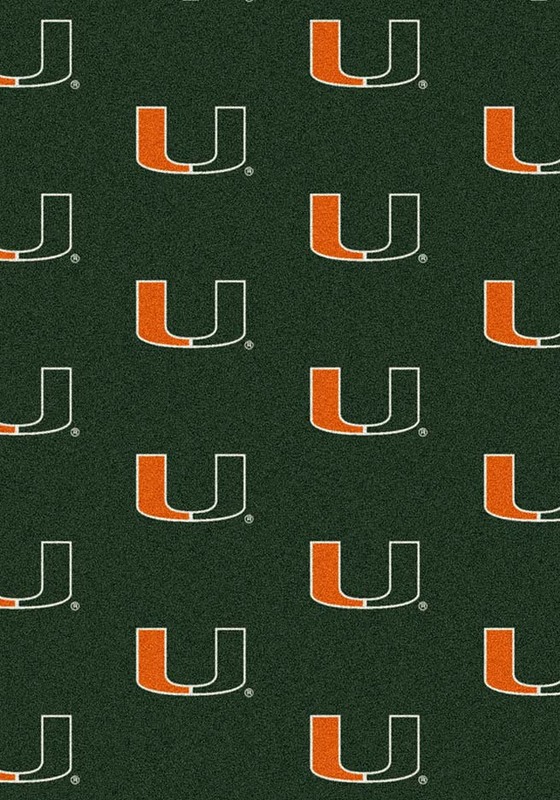 Made in the U.S.A.To view all the Milliken Area Rugs available for this team please click here. 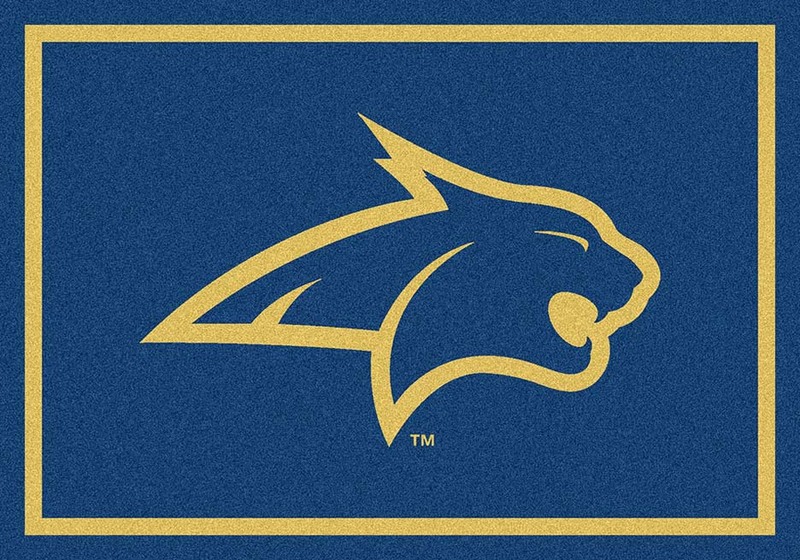 You found Montana State Bobcats 2'8"x 3'10" Team Spirit Area Rug in category Football and subcategory FanShop. If you need to buy more FanShop than you are on the righ place. 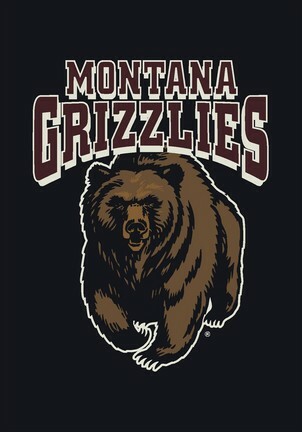 Get in the Game with this NCAA Montana Grizzlies Team Spirit area rug from Milliken and Company - the leader in textile research and design. Made of 100% nylon pile fiber. 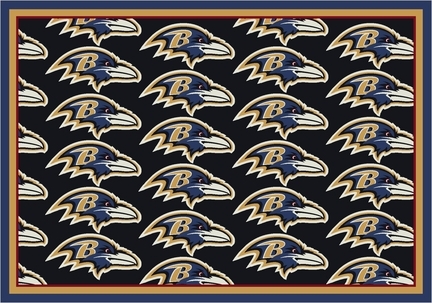 Made in the U.S.A.To view all the Milliken Area Rugs available for this team please click here. 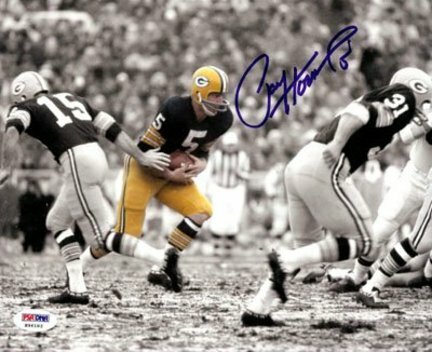 Enjoy this item hand signed by Paul Hornung of the NFL Green Bay Packers. Paul Hornung is one of the greatest all-purpose backs to ever play the game. Not only could Hornung run, he was an excellent passer, receiver, and blocker. Hornung was an excellent all-around athlete who played college basketball, but is best known for his prowess as a football player. This Product Includes: Authentic Autographed Item, Certificate of Authenticity, Tamper Resistent Holograms or Labels, Personal Player/Agent Hologram (when available).